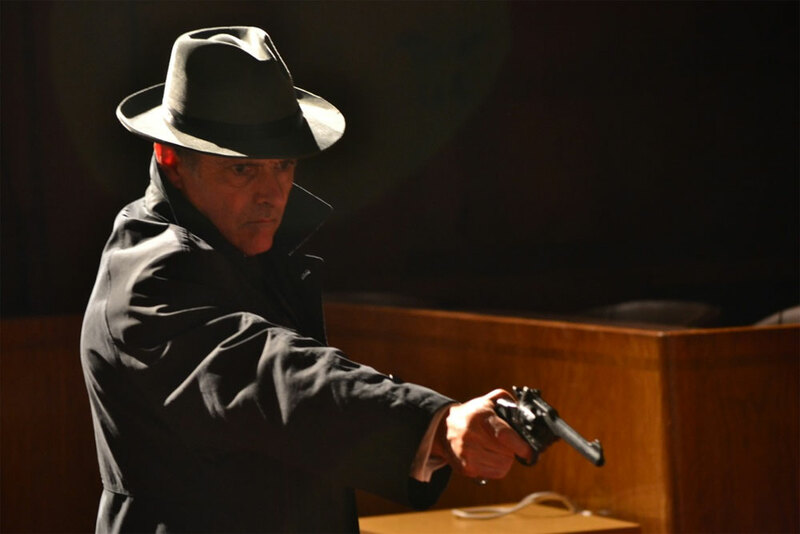 Discovery’s US network The Military Channel in the US has picked up crime series The Mafia’s Greatest Hits. The 10x60mins show tracks the rise and fall of the Mafia and profiles the major mobsters that shaped the crime organisation. The producers gained access to FBI recordings of mob bosses and also interviewed a range of law enforcement officers including Joe Pistone, the inspiration for feature film Donnie Brasco. The series is produced by UK indie World Media Rights and distributed by IMG. It has already been picked up by UKTV channel Yesterday in the UK.